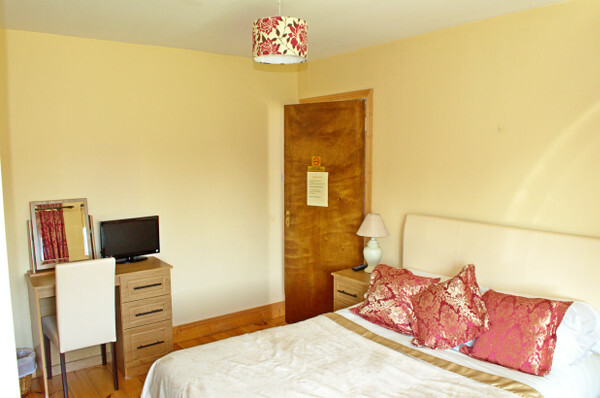 All our bedrooms are non smoking with en-suite bathrooms. 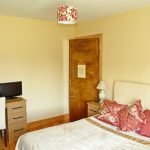 TV, tea/coffee making facility and hair dryer in all bedrooms. Room for cot if required.